The Cavs made and endured a lot of changes in the offseason, notably losing LeBron James to the Lakers. One of the team's smaller moves — the decision to part ways with former assistant coach Jim Boylan — is now the subject of a lawsuit. Boylan's contract wasn't picked up in June, which, in terms of hot NBA assistant bench coach shuffling, wasn't exactly huge news. 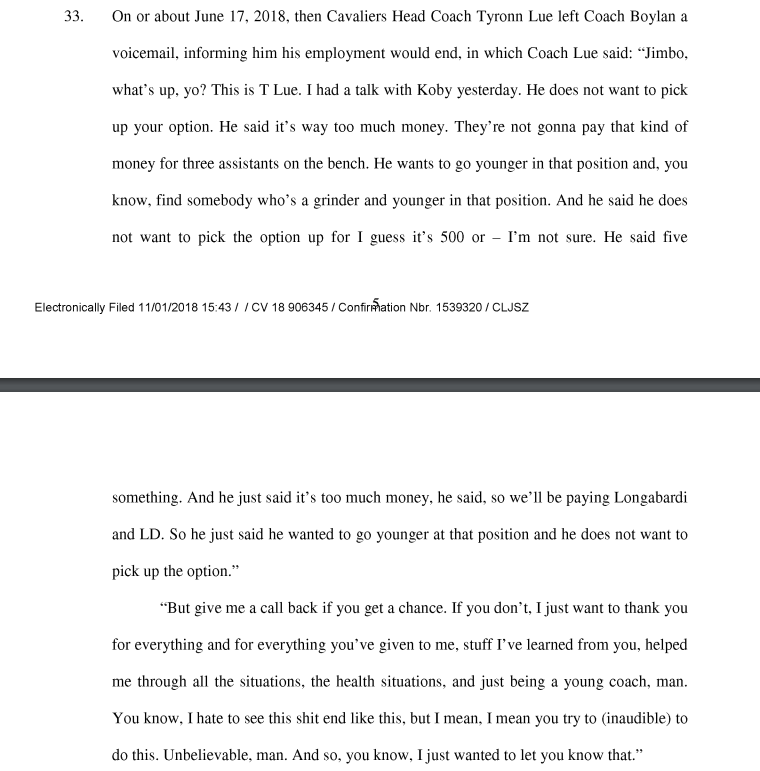 But Boylan, 63, in a lawsuit filed this week in Cuyahoga County Common Pleas Court, and first reported by 92.3's Anthony Lima, says the dismissal was pure age discrimination. "Getting younger" is wording we've all heard about athletes, but it's not often a phrase you hear attached to coaches. Here, Lue directly says the team wants to go with someone cheaper, a goal they'll accomplish by going with someone younger and less experienced. 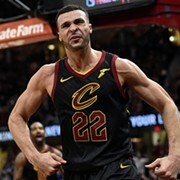 In a subsequent conversation with GM Koby Altman, Boylan claims he was told the decision had nothing to do with his work or performance. 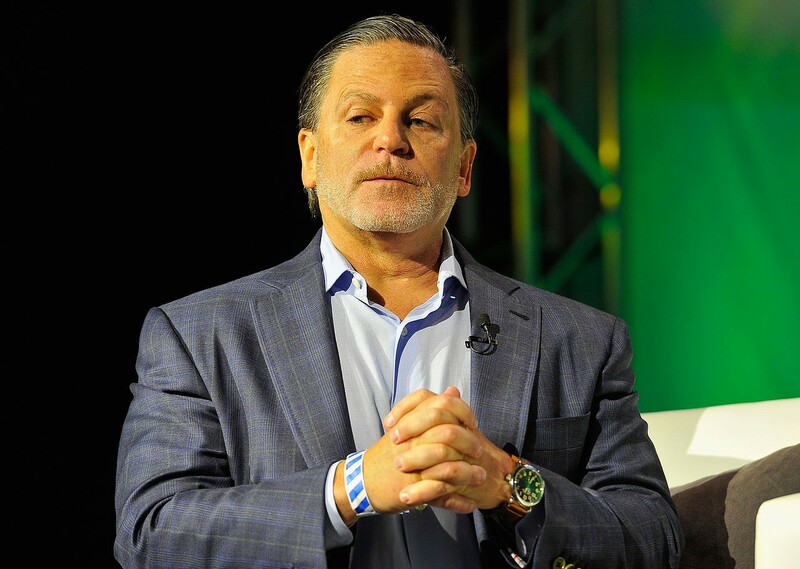 The suit also claims that Dan Gilbert, in his various organizations, has shown a pattern of age discrimination. The case has been assigned to Judge Nancy Russo. 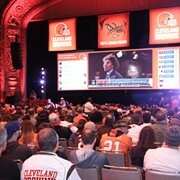 A team spokesperson didn't immediately respond to a request for comment. You can read the whole suit below.